At Brisbane Removals and Storage, the professional furniture removalists in Brisbane, we understand what professionalism means and we put it in practice on every move. Naturally it’s our job, so leave it to Brisbane Removals and Storage for all your removal needs, office or any furniture or home relocation to anywhere in Queensland. Proudly Australian owned and operated, your furniture moving specialists co-ordinate local, country or interstate moves. Your local furniture removals and storage company will provide you with the best removal service. All moves require expert handling by fully experienced removalists to protect your furniture. 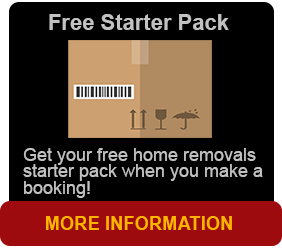 That’s why you rely on Brisbane Removals and Storage for all your removal and relocation needs. We have been moving the Brisbane community since 2005. We specialise in office moves and household removals and relocations with several storage options as well. We use container storage as to save double handling. 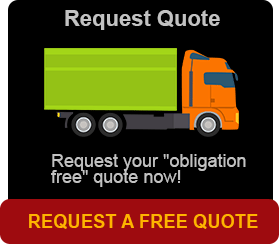 Our furniture removals company is fully insured (available upon request). Our furniture removals services are to all capital and satellite cities Australia wide not forgetting Tasmania. Our professional furniture removalist and administration staff provide quality and professional services you can trust. In addition, our friendly and professional staff are here to answer any questions you may have about best removals and storage or our services. Thinking of moving a grand piano a pool table or maybe a pianola or a full house, local, country or interstate, we have what you need at prices you can afford. At Brisbane Removals and Storage our goal is to provide you with a courteous and friendly, professional removal service of the highest calibre. If you have any questions or would like to speak with Brisbane Removals and Storage representative regarding your removal, please call or emaul us now.